Features & Specifications :Alarm Outputs : 2 Alarms, Supply Voltage-85-270V AC/DC, Retransmissio.. Features & Specification :DisplaySingle Display, 7 segment, 4 digit, 0.56” RED LED display.Resol.. 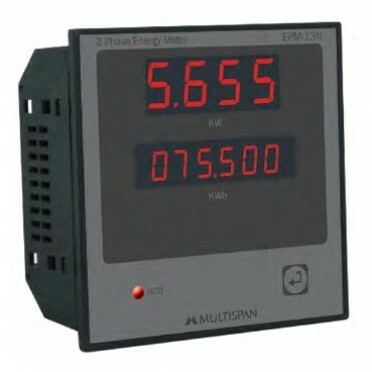 Features :Display : Single Display, 7 segment, 4 digit, 4 1/2”, RED LED displayINPUT : Input 1 : 0-1.. Features Display : Single Display, 7 segment, 4 digit, 0.56” RED LED display.Extra Features : Correc..